I am a massive book lover, and was lucky to fall in love with reading from a young age – something that has stayed with me right up to this day. But it didn’t happen by accident, this was something my dad worked really hard to nurture in me from a young age. 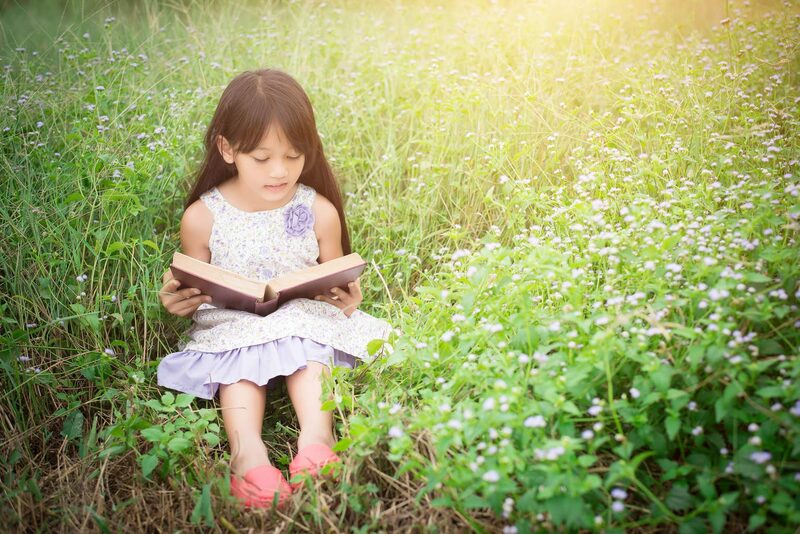 As I’m sure you will know, reading has many benefits and can have a huge impact on children’s lives, mentally, sociologically and educationally – and so getting your children to to love reading is perhaps the greatest gift of all. So how exactly can we get our children to love reading? Check out these handy tips from BookTrust, the largest reading charity in the UK to get you started. Spending just 10 minutes a day, every day, reading together will show your children that you enjoy spending time with them and that reading matters to the whole family. Story time at bedtime is the perfect time to snuggle down with a lovely book away from noise, television and mobile phones. Encourage your child to be the storyteller: let them read the pictures to you, talking about what they see happening on the page. This helps your child think about what the story might be about and look for meaning when they read. Give your children books to enjoy, alongside their toys and games. Then they can look at a book whenever they feel like it, encouraging them to read for enjoyment. Make animal noise or sound effects when reading with your children helps bring the story to life (and will make you both laugh!). If you feel comfortable, you could also try pulling funny faces or putting character voices. This always makes children giggle. Storytelling can be brought to life by encouraging your child to act out favourite stories: either taking on a role from the book or using toys to be characters. Puppets also offer a wonderful way of engaging children with characters. 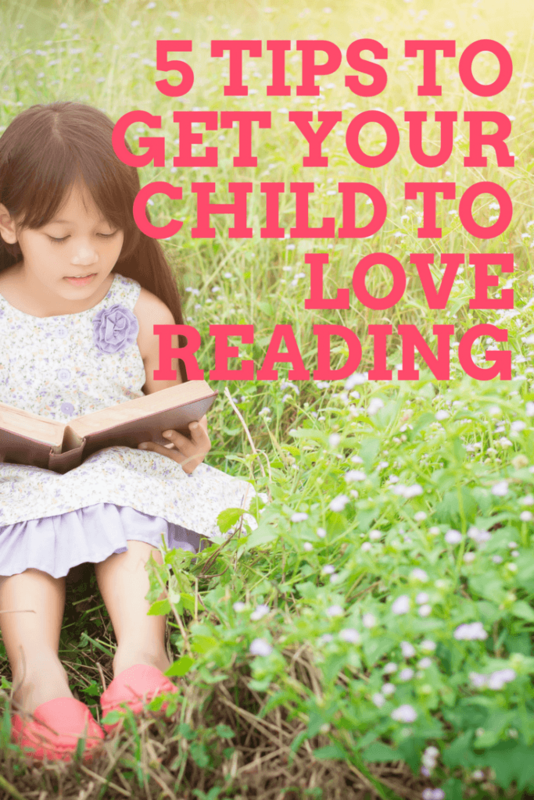 What do you do to encourage a love of reading in your children? Do leave a comment and share.